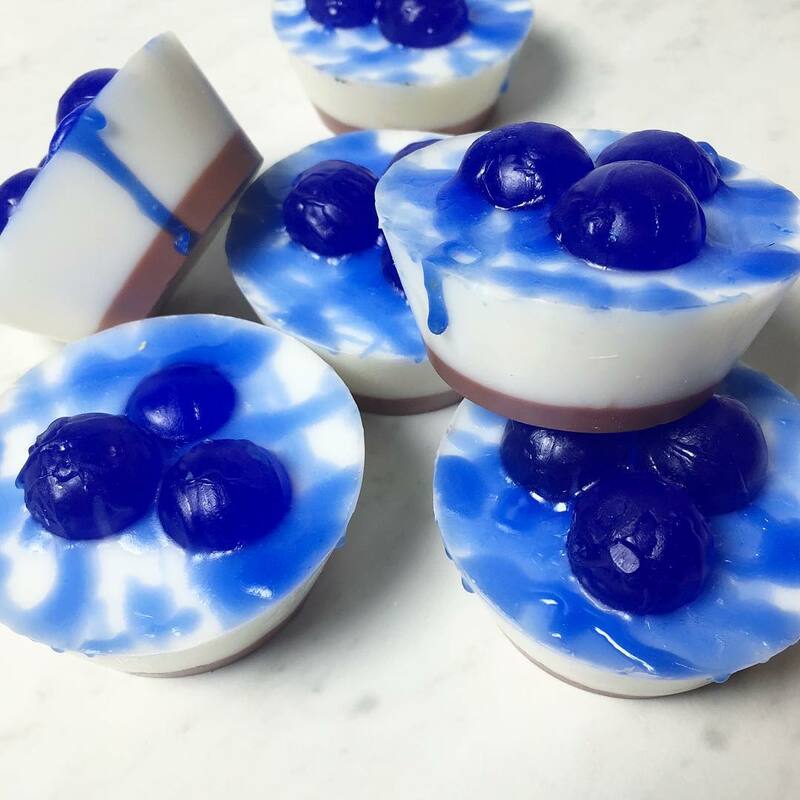 This week was all about new products and techniques. 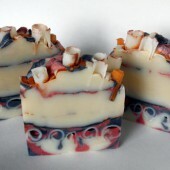 For instance, French green clay, nettle leaf and comfrey leaf were recently added to the Bramble Berry line. 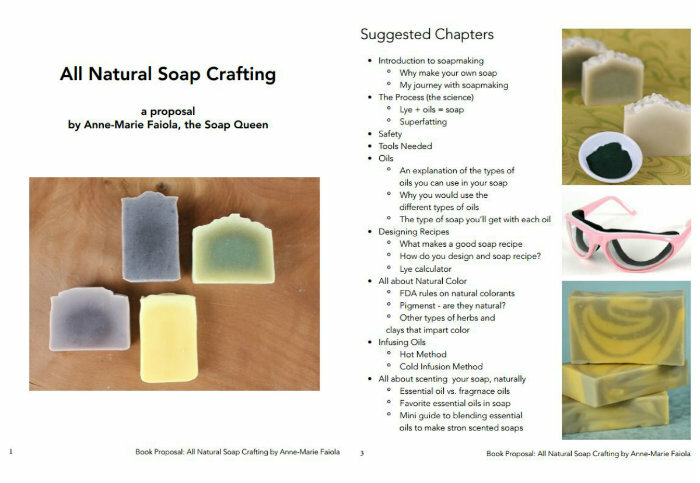 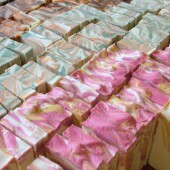 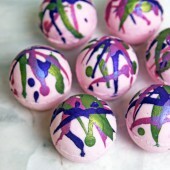 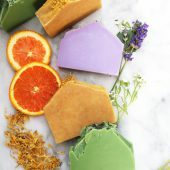 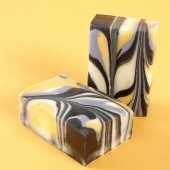 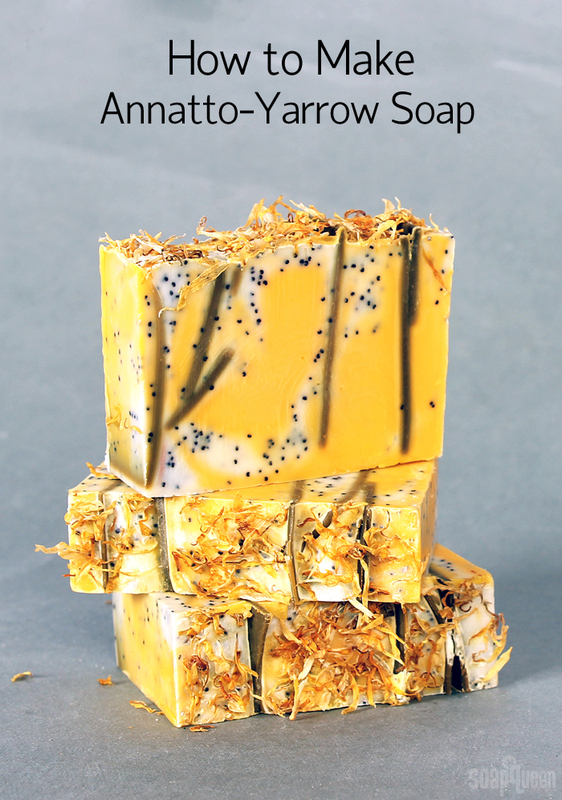 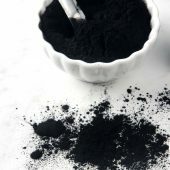 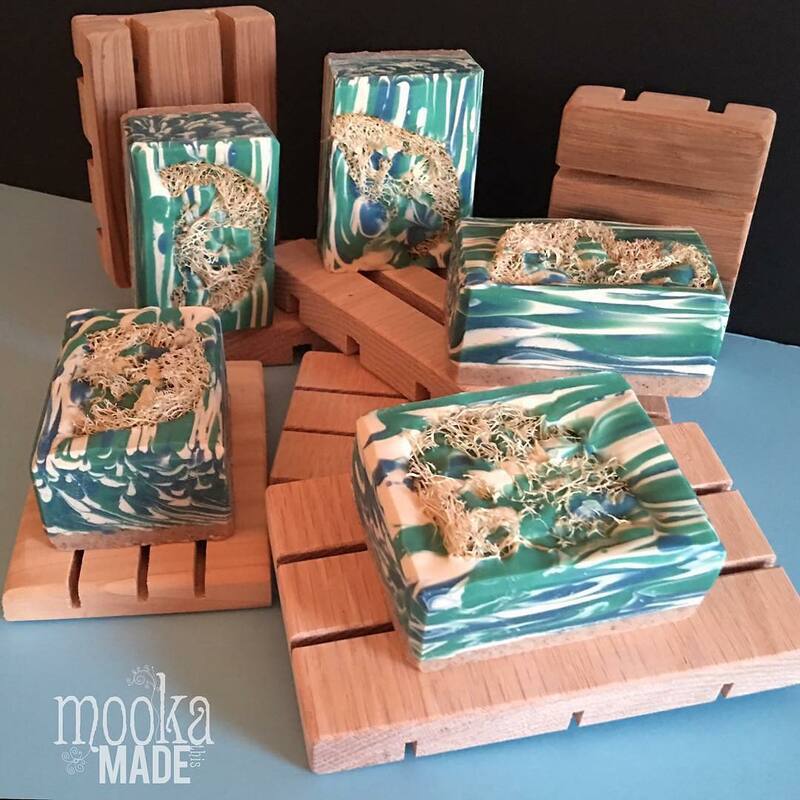 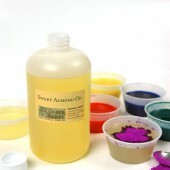 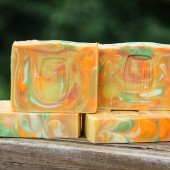 Natural colorants look great in soap and other products. 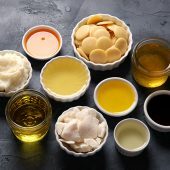 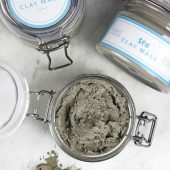 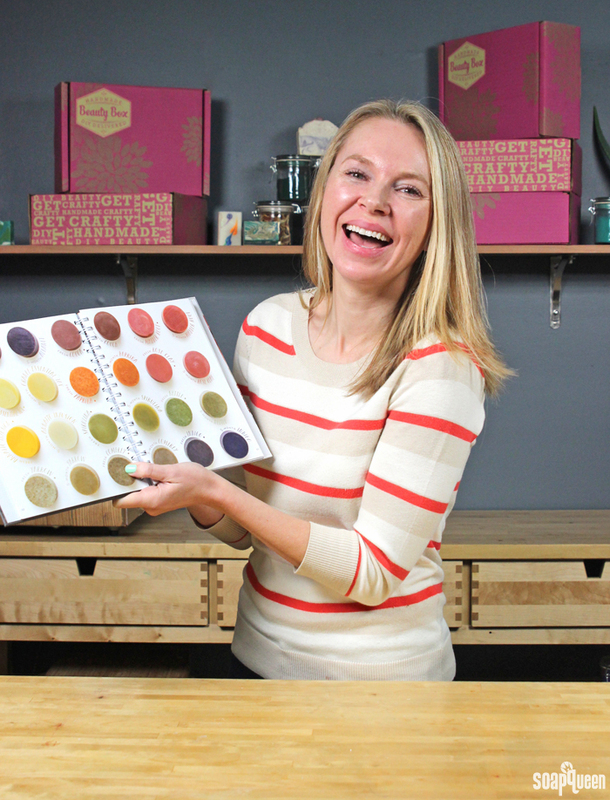 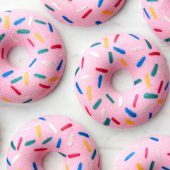 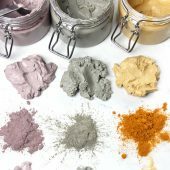 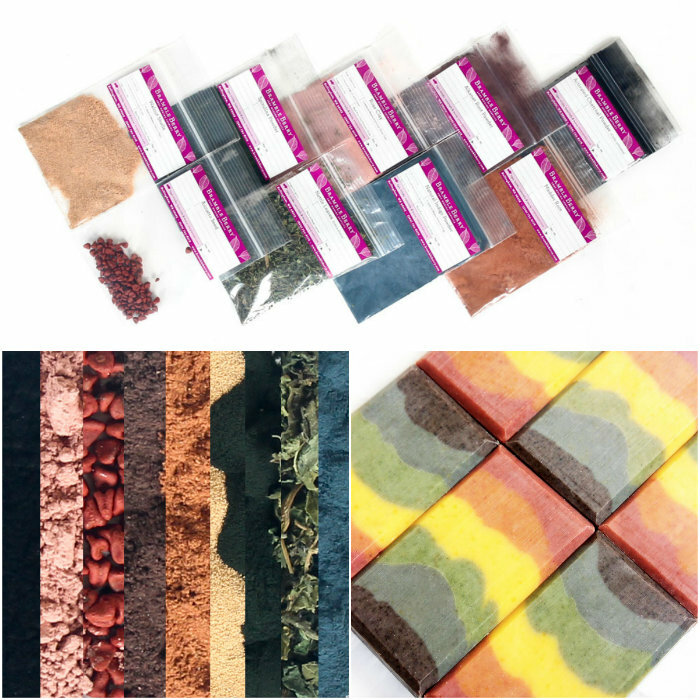 If you’d like to give them a try, the Natural Colorants Sampler Pack is the perfect way to do so. 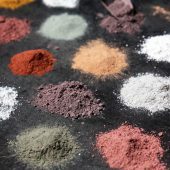 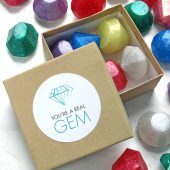 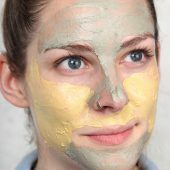 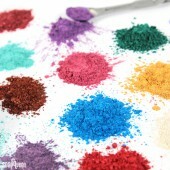 There are also new mica sampler packs, including the Green Mica Sampler Pack, Purple Mica Sampler Pack, Blue Mica Sampler Pack and the Rainbow Mica Sampler Pack. 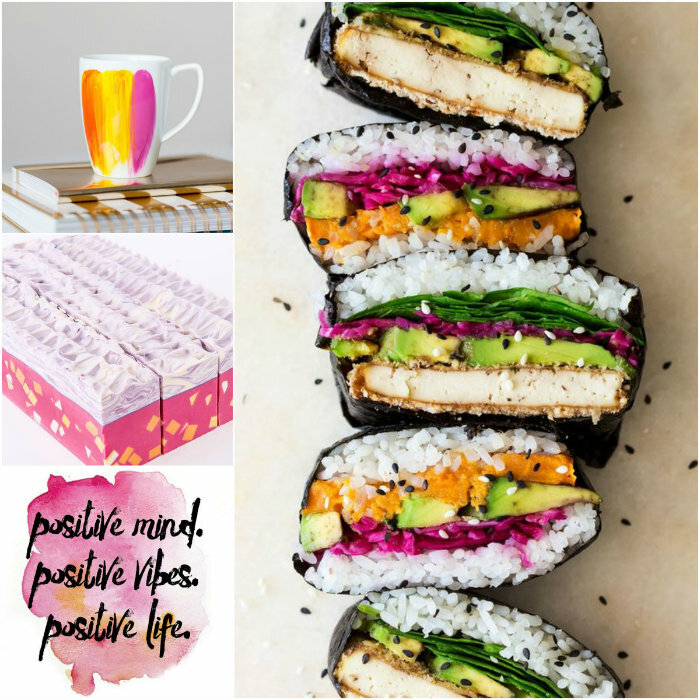 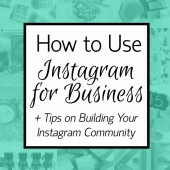 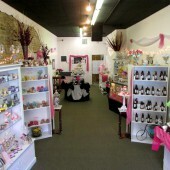 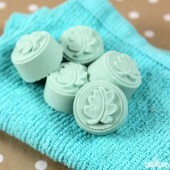 Click through the New at Bramble Berry post to see all the recent additions. 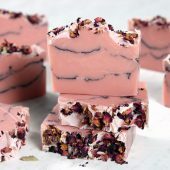 You can always find new Bramble Berry Products by clicking the “What’s New” button at the top of the homepage, or click here. 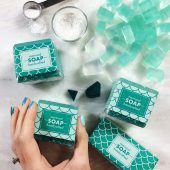 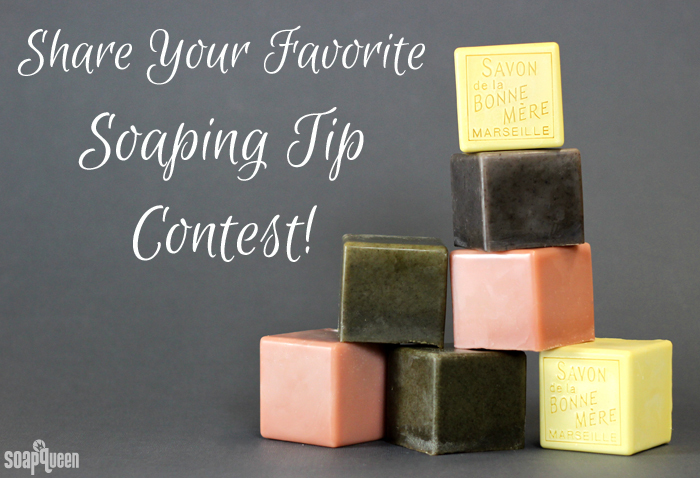 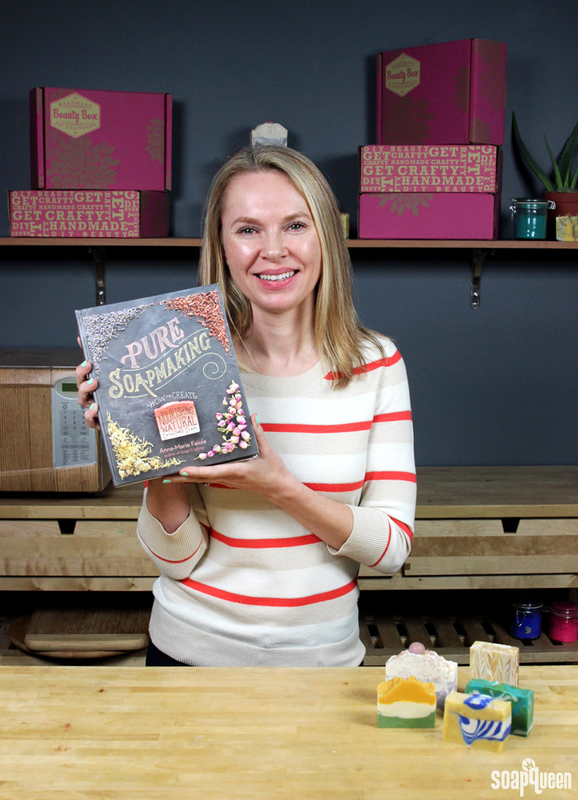 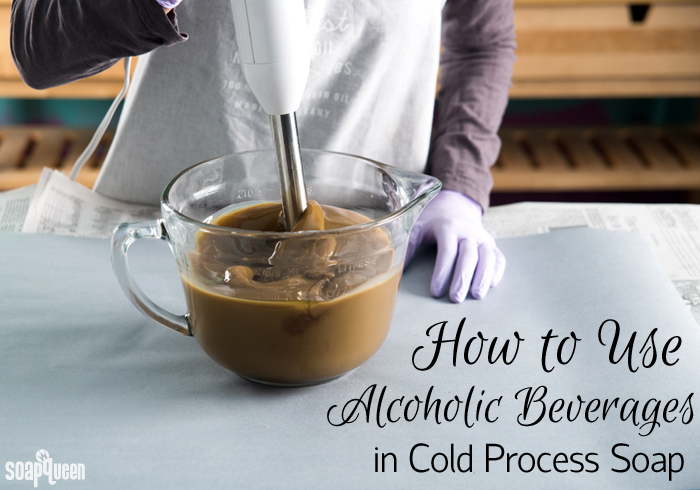 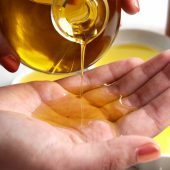 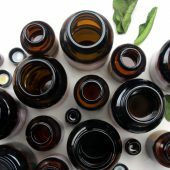 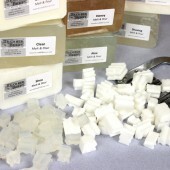 There are so many ingredients from the cupboard that can be added to cold process soap. 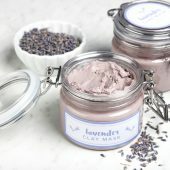 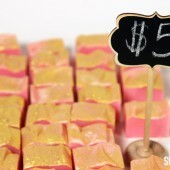 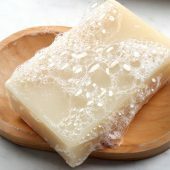 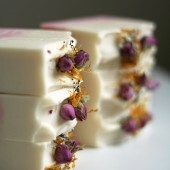 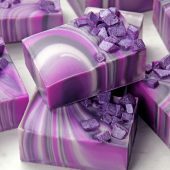 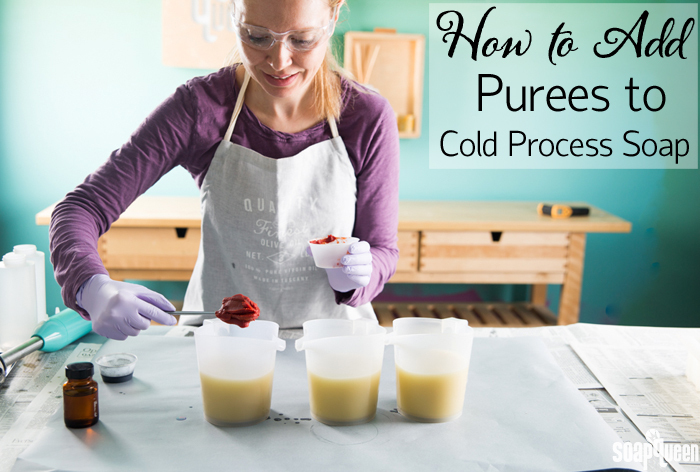 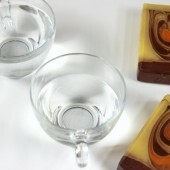 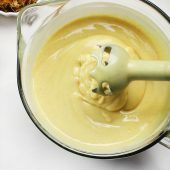 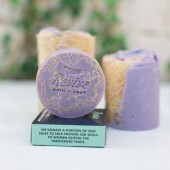 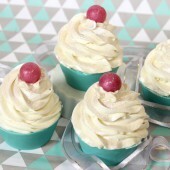 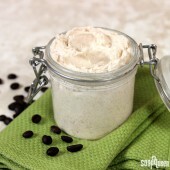 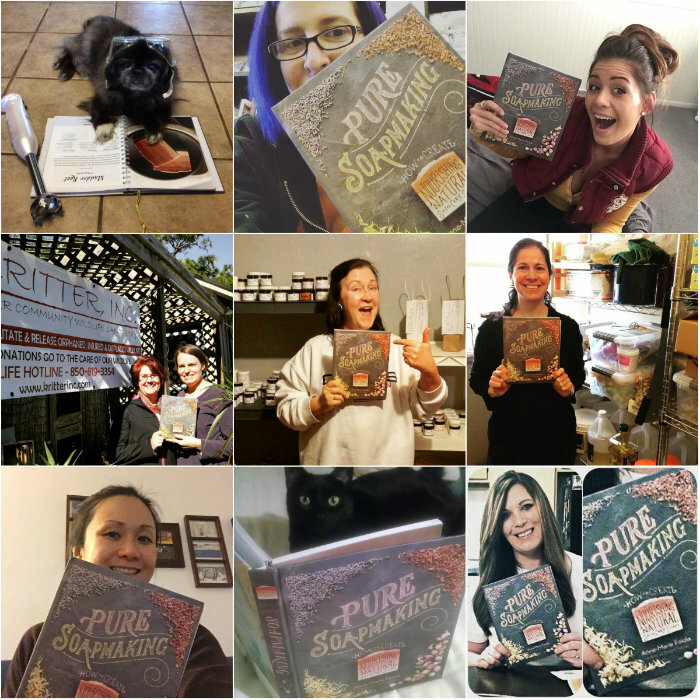 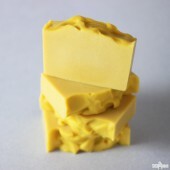 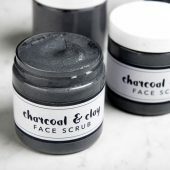 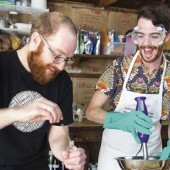 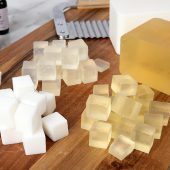 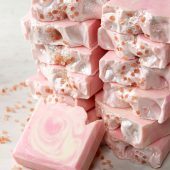 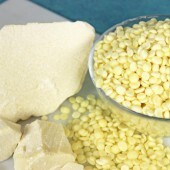 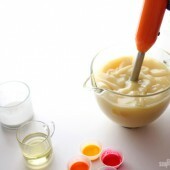 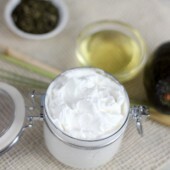 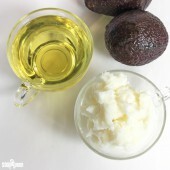 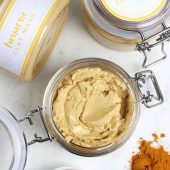 This week, there were several posts about those ingredients, including the How to Add Purees to Cold Process Soap post. 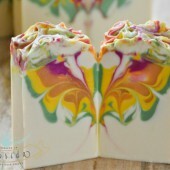 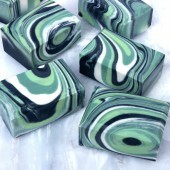 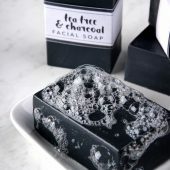 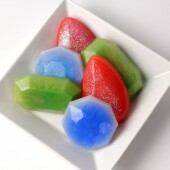 Every fruit or vegetable adds certain properties to the soap. 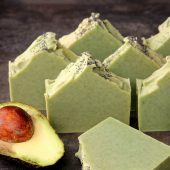 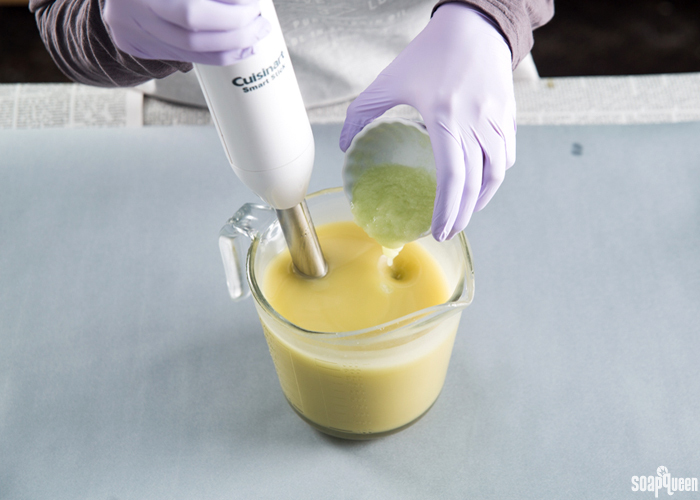 For instance, avocado puree gives the bars a luxurious feeling. 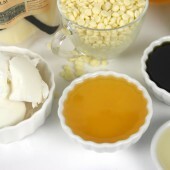 Purees that contain sugar, like strawberry puree, provide great lather. 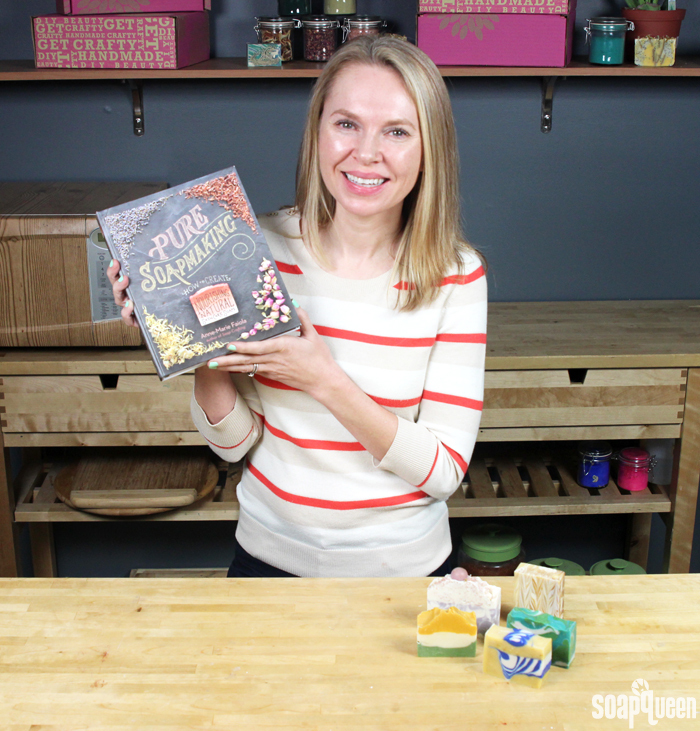 Click through this post to learn how to add fruit and vegetables to your next project. 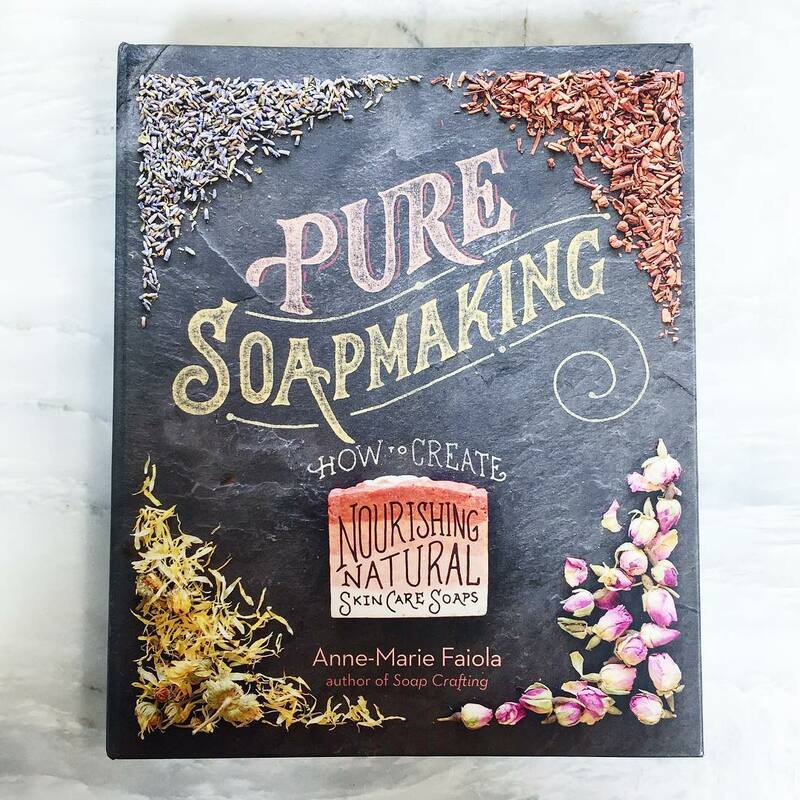 This week continued our streak on natural cleaning (get it, streak? 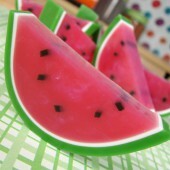 Punny!) 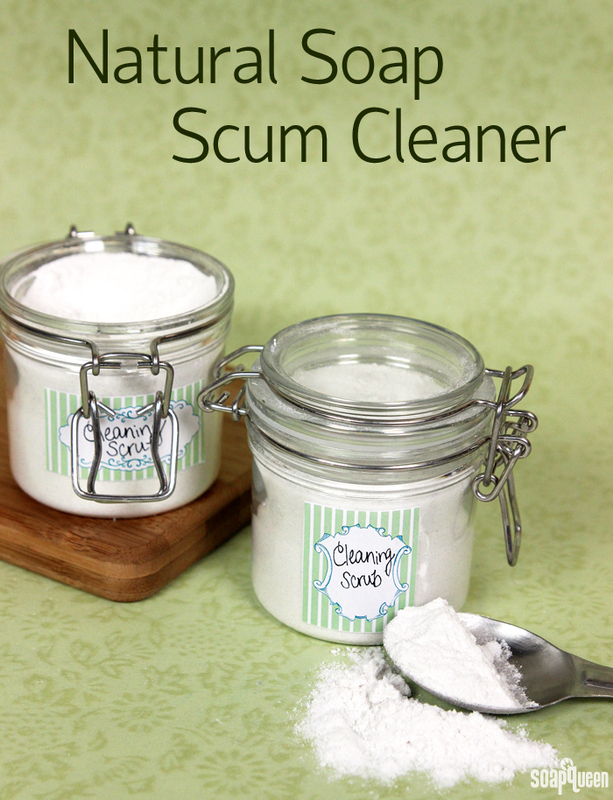 including the Natural Soap Scum Cleaner. 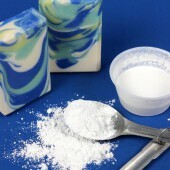 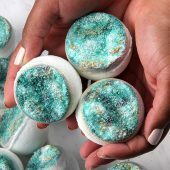 It is made with baking soda, pumice and Epsom salt. 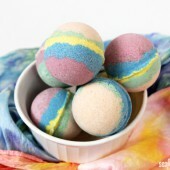 They scrub away tough grime in the bathtub. 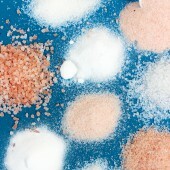 The baking soda and salt also absorb any unpleasant smells. 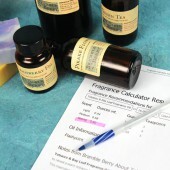 The lemongrass essential oil and fir needle essential oil added to the recipe will make your bathroom smell crisp and clean.